First Conservative Mayor of Bolton. Head of bleaching firm Blair & Sumner. 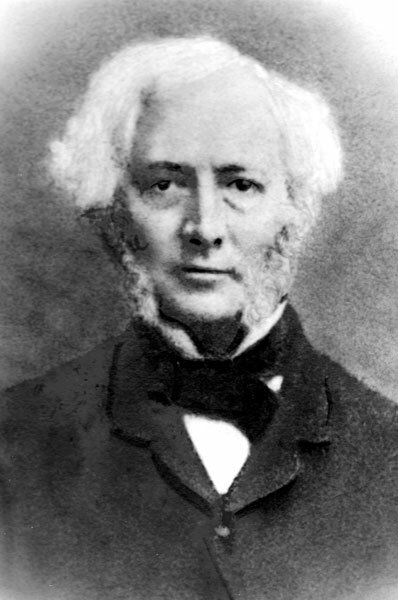 He inherited the firm with his brother - Harrison Blair, first Chairman of Kearsley Local Board 1863-67 - on the death of the founder of the Mill Hill bleach works, their father, George Blair, in 1826. He bought the rest of the Mill Hill estate in 1833 and greatly extended the works. 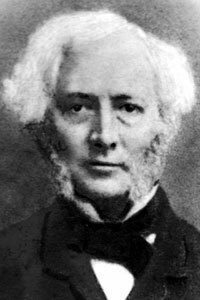 The partnership with his brother was dissolved in 1843 - Harrison Blair then concentrating on his chemical works in Kearsley. He then took into partnership Elisha Sumner - forming Blair & Sumner. Sumner died in 1861 leaving Blair in sole control. He was one of the original Trustees of Little Bolton, a Governor of the Bolton Grammar School, a Trustee of the Bolton Savings Bank and a director of the Bolton Gas Company. Lived at Mill Hill House. He rebuilt Little Bolton Hall in 1862. He died at Peel Hall, Little Hulton - the home of his brother, Harrison Blair. He was known in the town as a warm-hearted and generous man whose patronage included continuing his father's support of William 'Billy' Lonsdale (1773-1833) the famous blind fiddler, composer and sometime organist of Bolton Parish Church (until fired for being drunk on duty by Canon James Slade). He left a £20,000 bequest for the 'erection and furnishing of a free hospital for sick persons without limit of domicile' and a further sum of £10,000 for its endowment - the now demolished Blair Hospital which was on Hospital Road, Bromley Cross, Bolton. The land for the Hospital was donated by James Knowles, Mayor of Bolton 1855-57. He also gave £1,200 to St John's Church, £3,000 towards the erection of St Stephen's Church, Kearsley, £500 to Bolton Infirmary, £500 towards an endowment fund for the Schools and Workshops for the Blind and £400 to the Royal National Lifeboat Institution. Prominent Freemason. He first joined the St John's Lodge in Wigton in 1830 and was a member of the Anchor and Hope Lodge in Bolton in 1834 becoming Worshipful Master the following year. 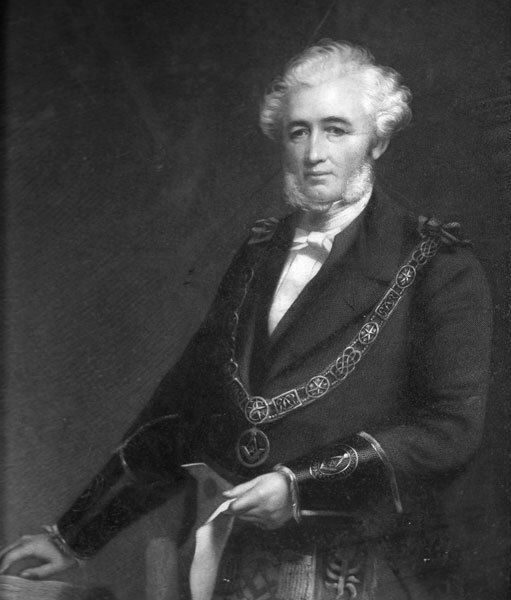 He continued to hold various Masonic offices, eventually being installed as the Provincial Grand Master of the Provincial Grand Lodge of East Lancashire at the Royal Exchange, Manchester on 24 July 1856, succeeding the Earl of Ellesmere. 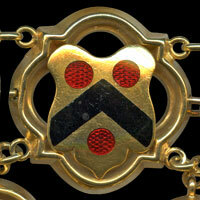 He was also a generous benefactor of many masonic charities. Formal portrait of Stephen Blair. Formal portrait of Stephen Blair wearing Masonic insignia. Stephen Blair's link on the Mayor of Bolton's Chain of Office. Or a chevron sable between three torteaux. Similarities to Blair coats in Perth, Scotland and in the Isle of Man.